VATICAN CITY (CNS) — Pope Francis appealed for peace in the Democratic Republic of Congo following the killing of protesters demonstrating against President Joseph Kabila in several cities across the country. 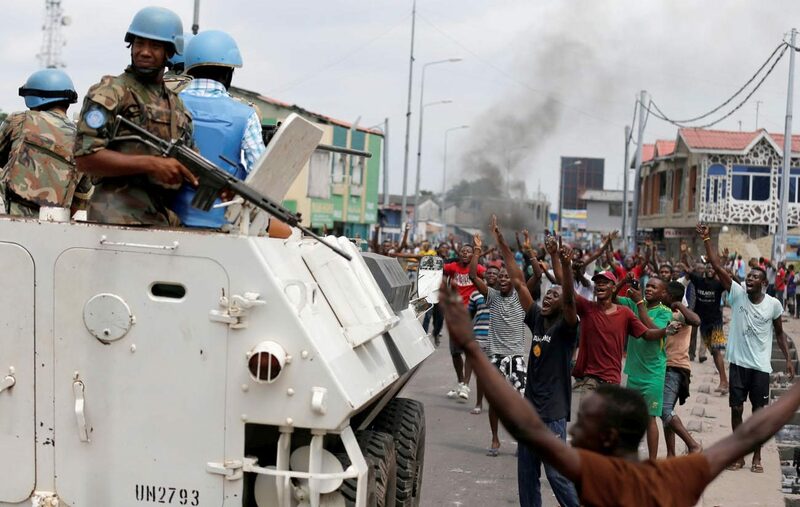 President Kabila and government authorities have rejected calls by local opposition leaders and the international community to respect the constitution and step down. Pope Francis expressed his “support and affection for the beloved people of that country” and prayed that government leaders would work for the good of their people. “I invite everyone to let themselves be guided by the light of the Redeemer of the world and I pray so that the Nativity of the Lord open paths of hope,” the pope said.